Seller did lots of recent fixes, property is ready for you! Offering an additional $5,000 credit to Buyer!! 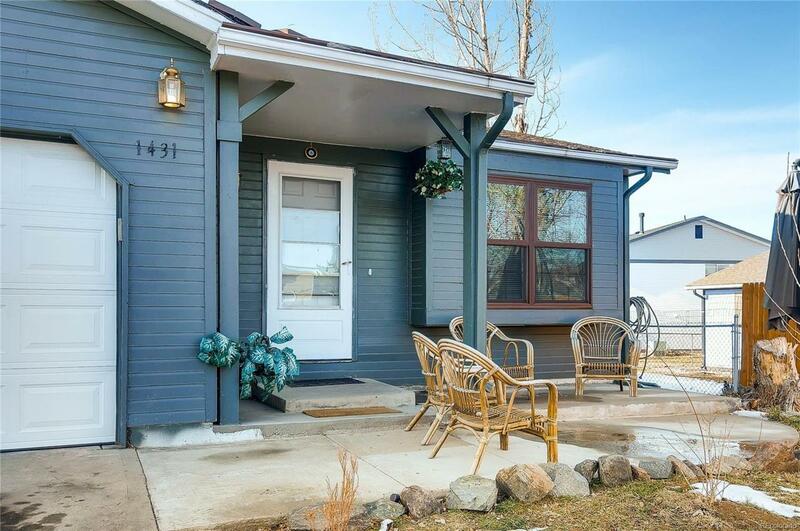 You will fall in love with this adorable ranch style home nestled in the heart of Aurora. 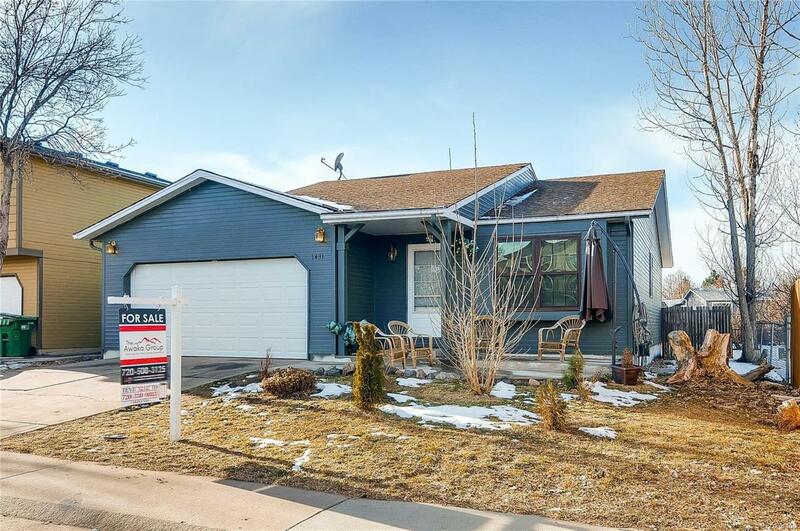 This home boasts 5 bedrooms, 2 bathrooms, light, bright and open living spaces, an updated and beautifully maintained kitchen, brand new carpet, flooring, windows, and paint- and that's only the main floor! 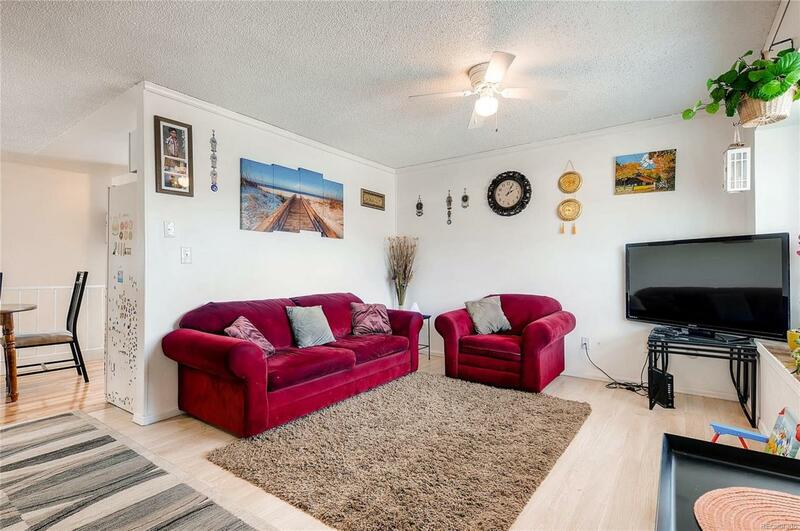 In the basement you'll find a large, open multipurpose family room, perfect for entertaining or for a kids room! Outside is the expansive yard teeming with potential, a gazebo, and utility shed. 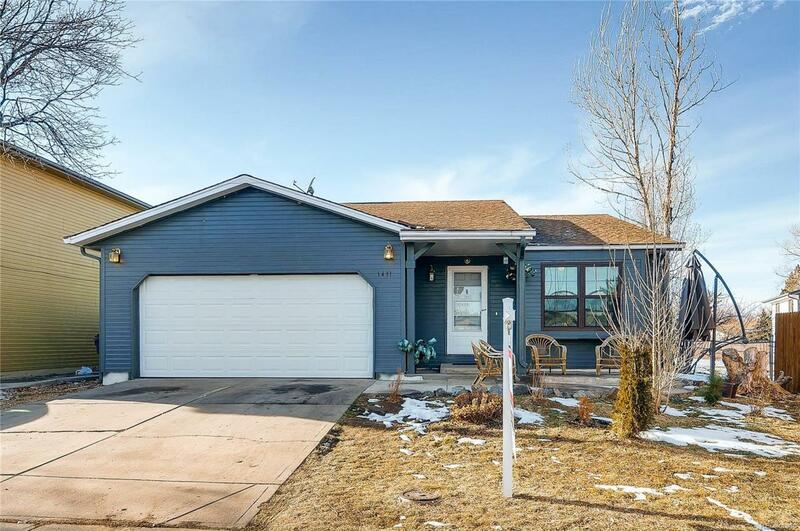 You'll enjoy the easy access to I-225, I-70, E-470, Buckley AFB, and a plethora of shopping. Call today for a private showing before it's gone!